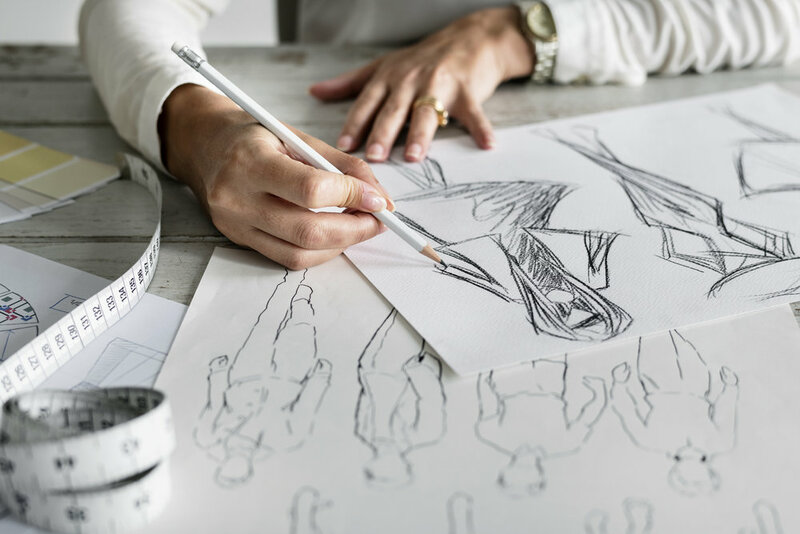 THE CUT FASHION DESIGN ACADEMY RECOGNIZES TALENT AND REWARDS DEDICATED STUDENTS WITH PARTIAL SCHOLARSHIPS OF UP-TO CAD$20,000! Here is how you know you are ready to start your creative journey: you live for coming up with ideas, visions come easy to you, you don’t settle for just good, you exceed. At TCFDA, you will find yourself surrounded by instructors and classmates that share your creative vision. This will be one of the toughest but most rewarding experiences of your life. If you are up for it, you could be on your way towards where you do what you love! This scholarship can help you accomplish this! Let us help you jumpstart your career. Scholarship is open to student applicants that are 17 years or older at the time of application that full all admission requirements into the program and have been accepted to study at TCFDA. Scholarship is open to applicants applicants to our full time programs from anywhere in the World. Part 1 – Application to enroll at TCFDA. Make sure you full and submit all of the program’s admissions requirements. Part 2 – Scholarship Application. Fill out the scholarship application form, and submit together with: Scholarship Essay 500 word minimum, explaining: Knowledge of the program that the candidate is interested in, desire to work in the industry, need for funding support. Portfolio (4 pieces minimum: 2 garments, and to 2 art projects) designed and assembled with a detailed mood board.